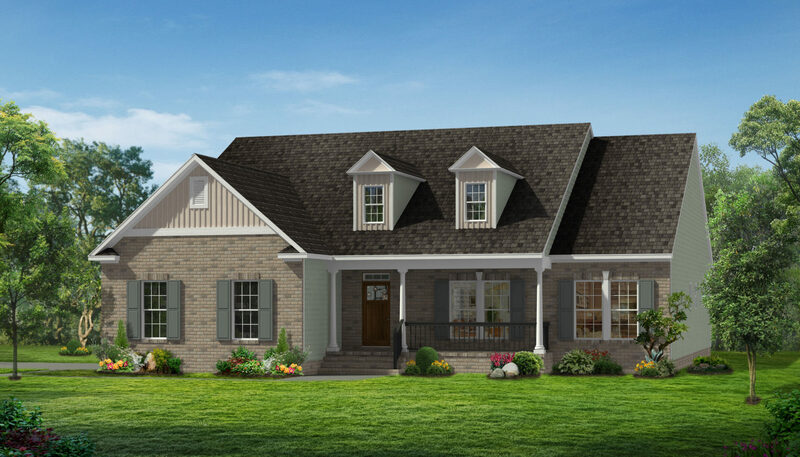 Whether you’re a growing family or empty nesters, the Windemere floor plan from LifeStyle Home Builders is versatile enough to meet a variety of needs. 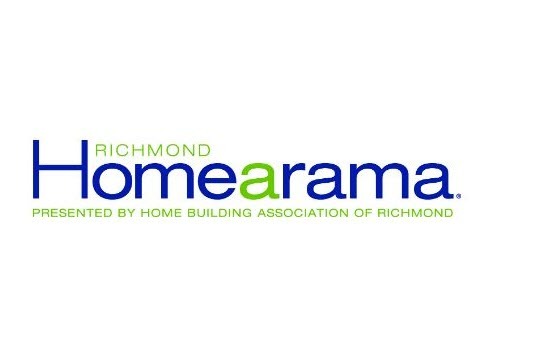 Anyone looking at homes in Chesterfield VA should consider the variety of attractive home designs available from LifeStyle Home Builders as they build in the area’s premier communities. The Windemere can be found in the communities of Crimson Crest, Harpers Mill, The Highlands Lake Margaret, and The Highland Glen Kilchurn. Versatility is a key component of the Windemere floor plan. 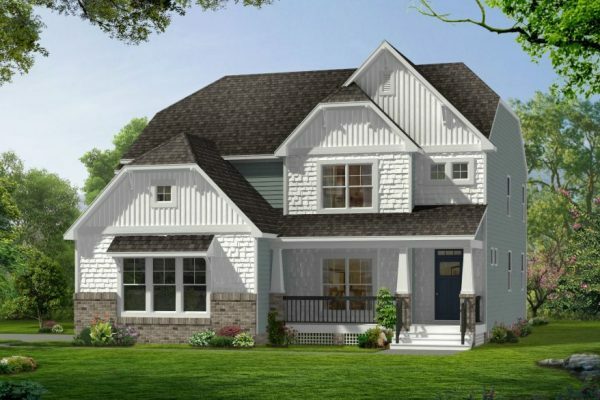 Depending on which elements you choose, it has three or four bedrooms, two to 3.5 bathrooms, a two-car gar garage, and 2276 to 3267 square feet. Primarily it is a single-story home, but there is the option of a fourth bedroom, full bath, and loft area on the second floor. Or, if you don’t need the second floor for living/sleeping space, the second floor is available as unfinished storage space, ideal for seasonal decorations, storing clothing, and the variety of items that we want to hold on to, but don’t want to clutter up the living area or the garage. The Windemere floor plan starts with a welcoming foyer that leads to the separate dining room and on to the spacious family room with a high ceiling for a feeling of spaciousness. The home is designed around open-plan living, with a dream kitchen next to the family room. Just off the kitchen is a pantry and a mud room that connects to the garage. The attractive kitchen island is both highly functional and a great way to create some sense of separation between the kitchen and family room. Stainless steel appliances and beautiful cabinets and countertops complement any design choice. There is also a morning room off the kitchen and a covered back deck or sun room that leads off from the family room. Both features provide great natural light and a variety of uses. The bedrooms frame the central living part of the home. One side has two bedrooms, a bathroom, and a laundry room, while the other side of the home features the owner’s suite. This suite includes a spacious bedroom in the back of the home, a spa-like bathroom with dual sinks, and two walk-in closets. Thanks to the variety of layout options within the basic Windemere floor plan, it’s easy to create a home that meets your specific needs. There’s plenty of space for larger families who need bedrooms, or smaller families looking for everything from a home office to a craft room. 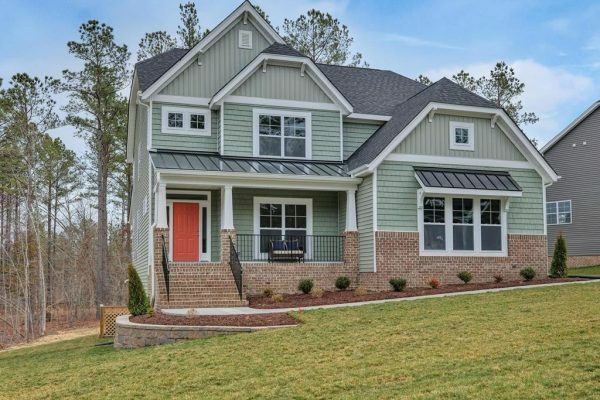 Thanks to the flexibility in design, potential buyers looking at homes in Chesterfield VA will surely want to explore the Windemere floor plan.